Wrap the line around your hand (wood here) overlapping to start the braiding. On the third pass, braid the end and the loops together. Rotate the braid to keep it in view and continue braiding. Then continue braiding by following the rope around the same path for all three turns. Finish by tucking the ends in. Finished. 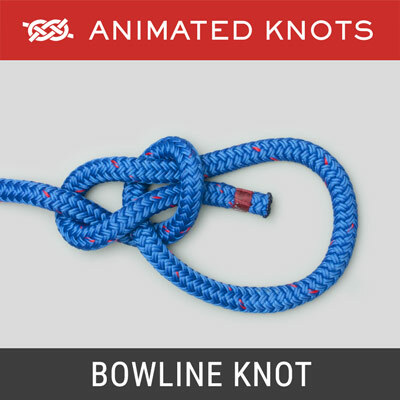 Uses: The Turk's Head (ABOK # 1303 - 5, p 232) is widely used as a slide, or woggle, for scout's scarves. 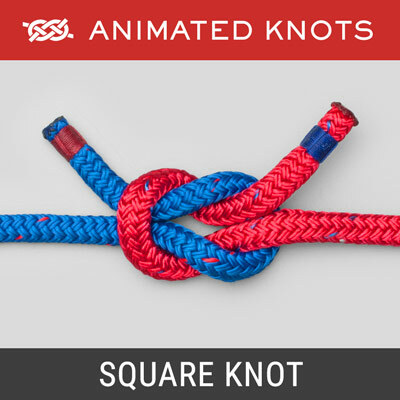 Tying it: The Turk's Head is usually tied around the hand. For the demonstration here, the braiding was performed round a piece of wood and the work was rotated as the braiding advanced. Variations: There are many variations on the simple Turk's head. With a large enough loop, many more braids can be created before making the end follow the lead of the first round of braiding; more than one strand can be used; and the number of times the end follows the lead can be varied. 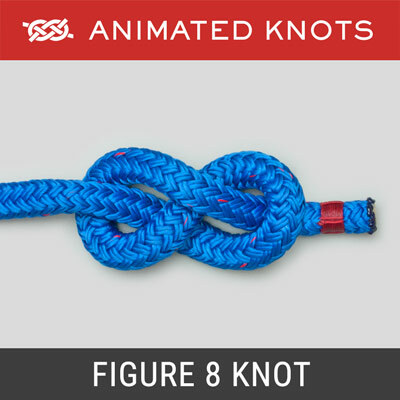 Demonstration: The process of braiding using a single end is readily understood by practicing Braiding with a short length of rope as shown here. 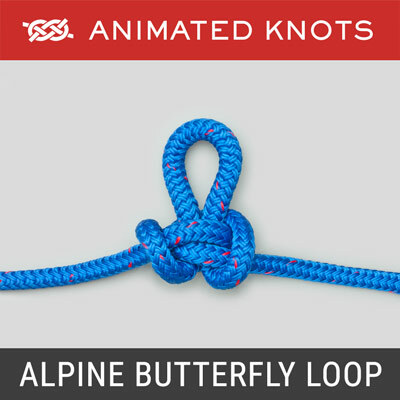 With a longer length, this process can be repeated many times until the end of the loop is reached. Turk's Head Beads: The Turk's Head can also be used to make a string of beads - not unlike a Rosary. The picture on the right shows beads made using only four braids with no follow around. The pattern on the Left shows how to make a Bead. 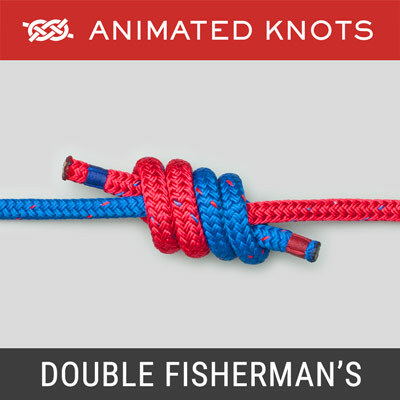 Alternatively, the Bead can be formed around a finger, after which the two ends are threaded through the center in opposite directions. Finishing: Traditionally scout woggles were not secured. Supposedly, the woggle could be undone for use around the camp or, if made of a leather thong, for starting a fire using friction. 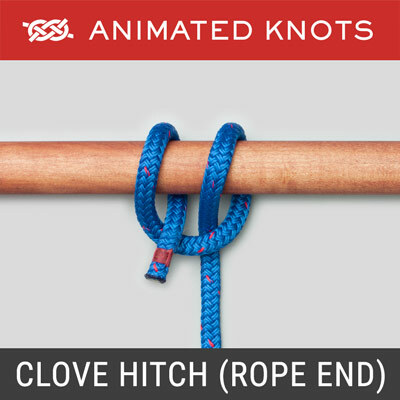 However, most modern rope slides easily and the woggle may slip undone. Because modern rope also melts, it is possible to fuse the ends after warming them using a candle. WARNING: Molten nylon is dangerously hot. Neither molten nylon, nor the recently heated rope end should come into contact with your skin!